People lose teeth for all sorts of reasons including illness, accident and deficient care. The loss of a single tooth can lead to the loss of other teeth and if left untreated can lead to permanent changes in facial appearance. The team at SE1 Dental really have been fantastic, thank you all so much for all your care. I now can't stop smiling and my friends and family keep commenting on how amazing I look! What are the Main Types of Dentures? A full denture is a flesh-colored acrylic base that fits over your gums. The base of the upper denture covers the palate (the roof of your mouth), while that of the lower denture is shaped like a horseshoe to accommodate your tongue. 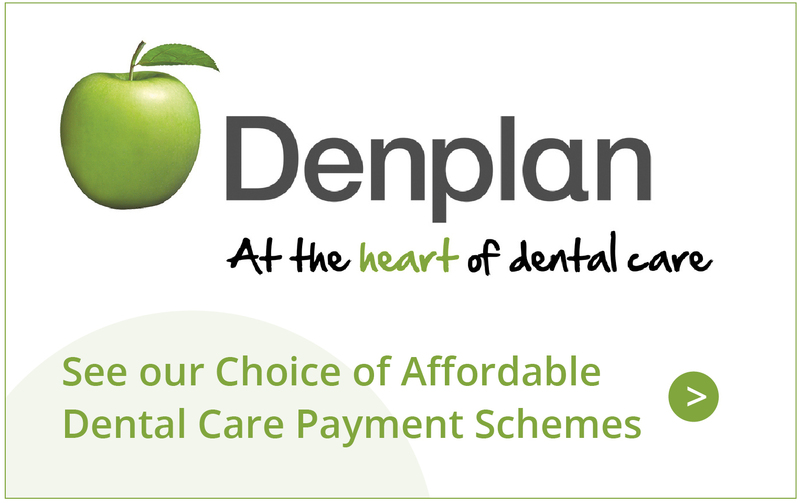 Why Choose us for your new Dentures? At SE1 Dental we offer a variety of dentures that are available to replace missing teeth and stop the chain reaction caused by tooth loss. The denture teeth we use are gender specific and are made from state of the art materials. Whether your denture base is made from gum coloured plastic or biocompatible metal alloy, rest assured it will be resistant to impact and offer the best fit possible. The close working relationship between our dentists and our Clinical Denture Technicians at our Dental Laboratory mean that our patients are able to benefit from dentures that stay in place with fully restored chewing ability and taste sensation with less denture base.